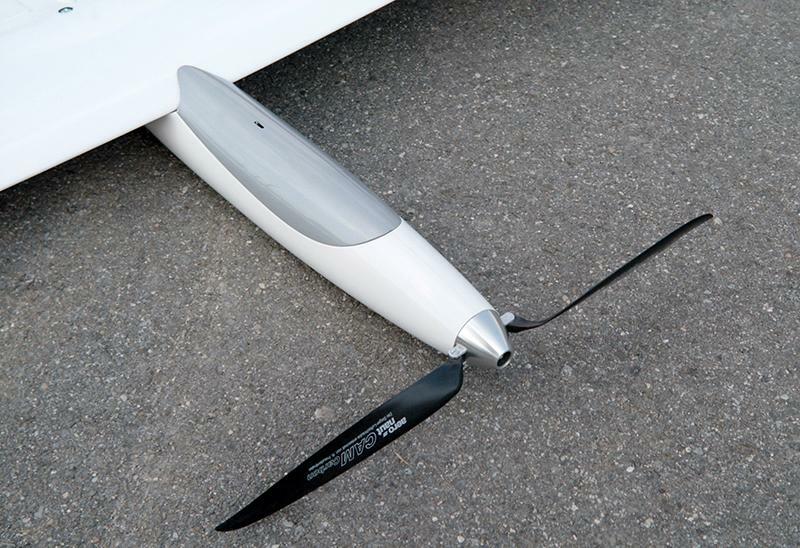 Performance electric sailplane with flaps. 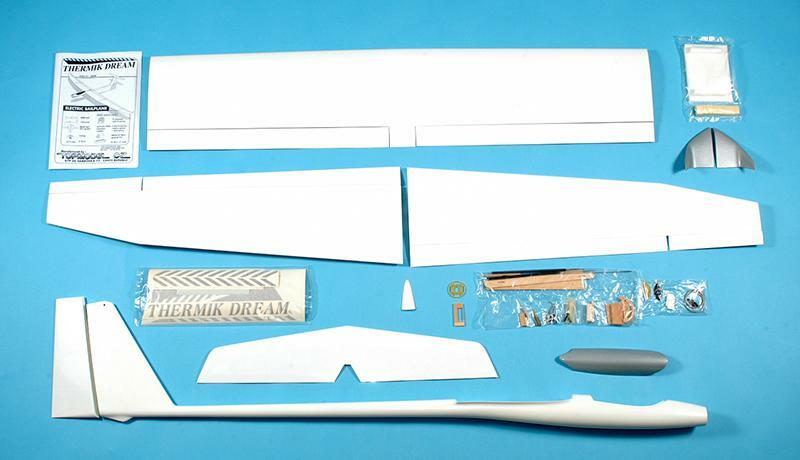 Wingspan 3.00 m.
Very elegant high performance electric sailplane. 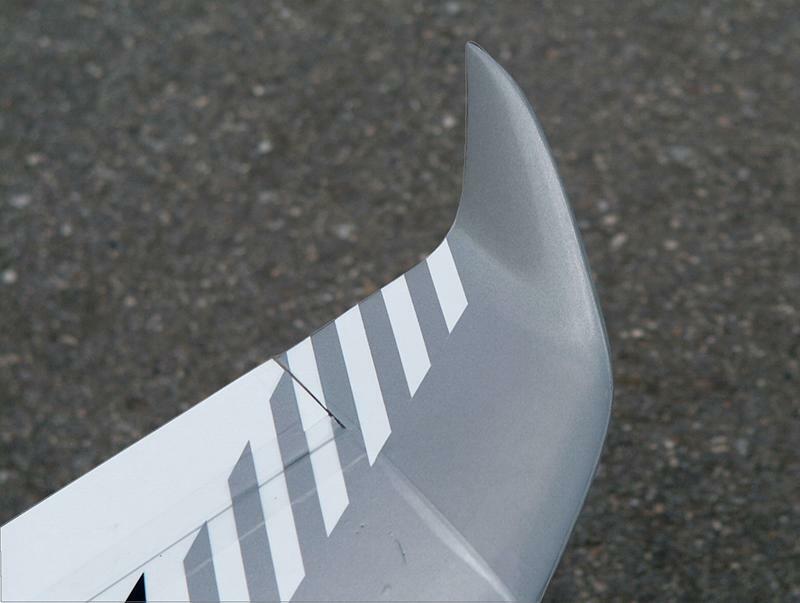 Superb wing, designed with S7012 airfoil and flaps, to take the best advantage from the thermals and for a strong braking effect (coupled with ailerons) when landing. 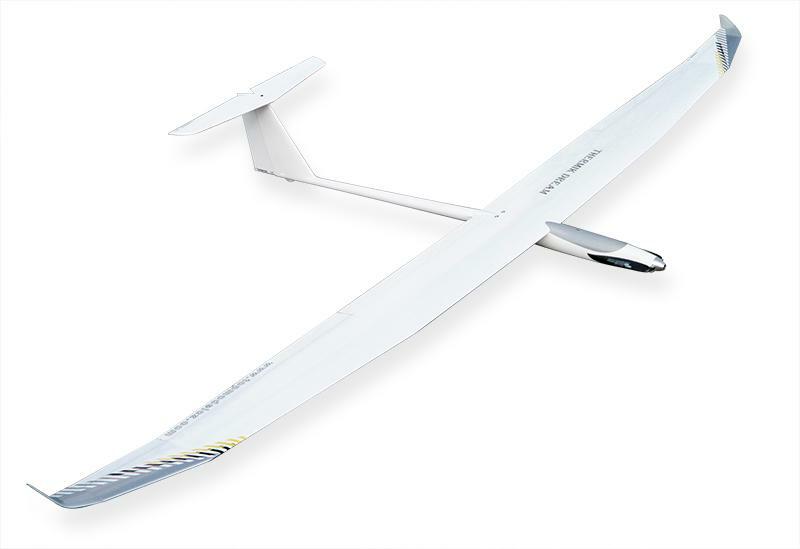 Powered with a brushless motor, feeded with a 8 cell pack only, this sailplane climbs with authority (45° path with the selected brushless motor) and the flight duration is 30 minutes nearly every time! 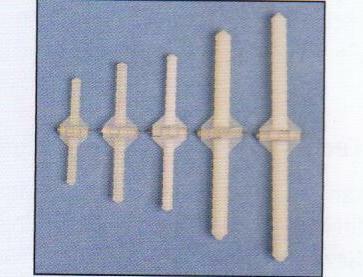 If you are interested in a different color combination than we offer, please contact us.